Over the next week I will be posting 4 mini Valentine's Day Cards I have made. 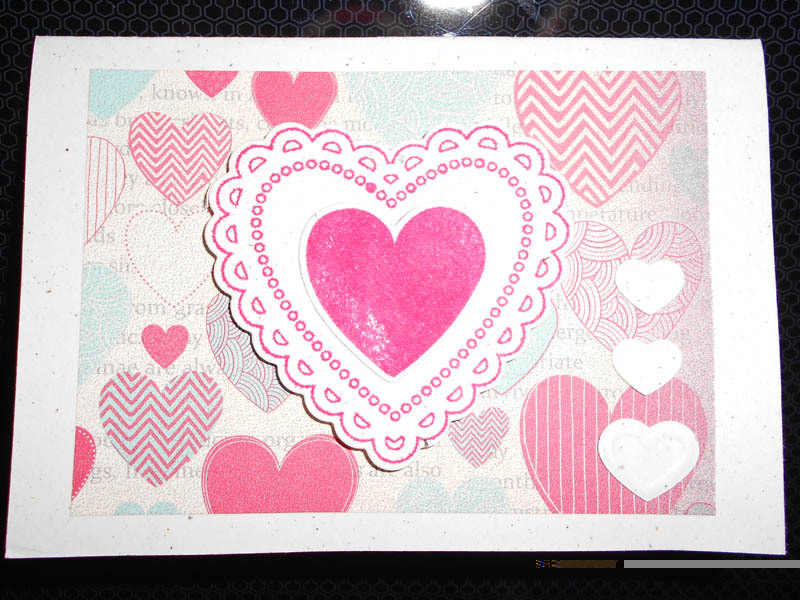 My third card is a few hearts made using the Big Shot and Fashionable Heart Embosslits folder scattered over the stamped image from the You are Loved set with Natural White Cardstock and Real Red Cardstock from the Annual Stampin' Up Catalogue. 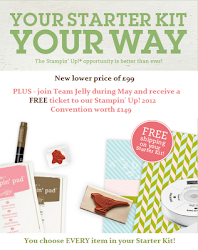 For more info on Stampin' Up please feel free to contact me! 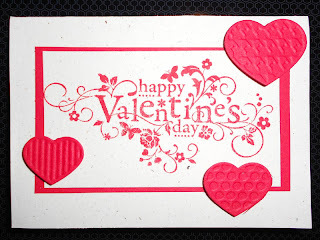 My First Stampin' Up Party - Part 2! 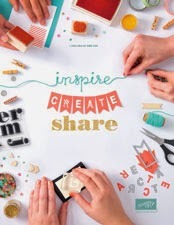 My First Stampin' Up Party - Part 1! 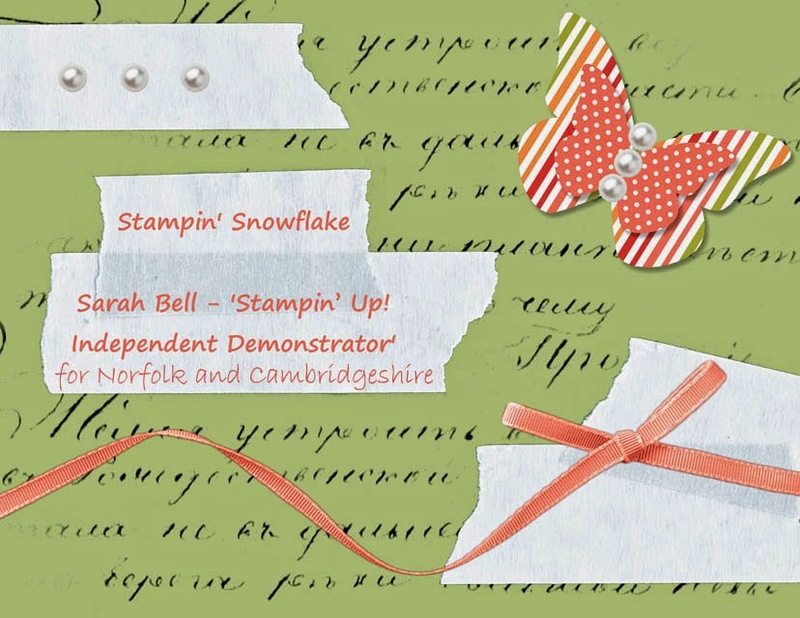 Sale-a-bration coming soon . . .